Undercounter refrigerators are a seamless way to add refrigerator or freezer storage throughout your home. They are perfect for condos, small apartments, and cabins, and look great when installed into kitchen islands or your home bar setup. When you're trying to choose an undercounter refrigerator, specialty brand Marvel should be on your radar! 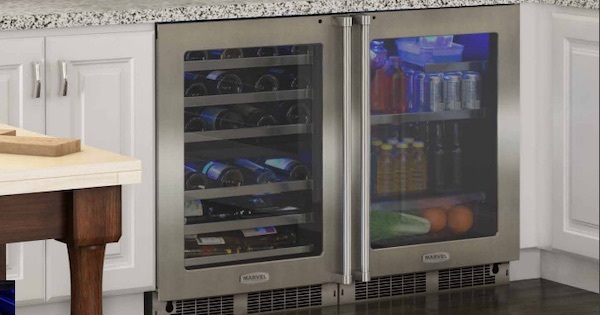 We'll go over what makes Marvel undercounter refrigerator models stand out from the competition and discuss the products available in this category. Let's dig in!